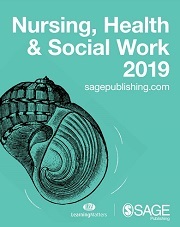 SAGE is one of the world’s leading independent social work publishers. 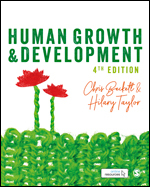 We are committed to publishing the most up-to-date texts which reflect the needs of students, lecturers and practitioners, from core introductory texts suitable for first year undergraduate students through to higher-level research texts and more practical guides, ideal for those who are qualified and out in practice. 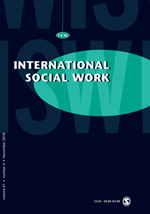 We also publish over 20 highly-read and cited journals in social work and social care, with titles such as International Social Work, Adoption & Fostering and Critical Social Policy. 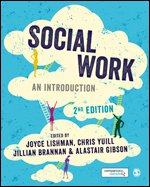 Bookmark this page, and visit us again, to stay up-to-date with new books and latest research in your area of interest, as well as find out more about our authors and activities in the field of Social Work. The perfect book written for students training for careers in the helping professions, this Fourth Edition covers all the essential topics central to understanding people whether they are clients, service users, patients or pupils. The 2019 catalogue is now live - browse our latest releases and editions here. This peer reviewed journal has been at the cutting edge of debate on childcare issues for over 50 years and is the only UK journal dedicated to adoption and fostering issues. This scholarly peer reviewed journal is designed to extend knowledge and promote communication in the fields of social development, social welfare and human services.